BETHESDA, M.D. (Nov. 28, 2017) – GetWellNetwork®, the health care technology company that pioneered Interactive Patient Care™, introduced today a model for enhanced patient and family engagement that mirrors the fundamentals of precision medicine. Supported by The Patient’s Platform™ — a cross-continuum suite of integrated solutions, tools and strategies — Precision Engagement™ delivers uniquely personalized care guided by a person’s ability to take an active role in their health journey. "Simply put, Precision Engagement means connecting with patients at the right time, in the right place and with the right information based on their personal readiness to engage," said GetWellNetwork founder and CEO Michael O'Neil. Engaged patients ask questions, consider options, share feedback and make treatment decisions together with their providers. Variables like cultural differences, communication styles, health literacy, tech savviness and psychosocial support all affect how information is internalized and acted upon. Precision Engagement suggests that by factoring these in, clinicians can tailor education and interventions to promote a more collaborative and participatory experience. 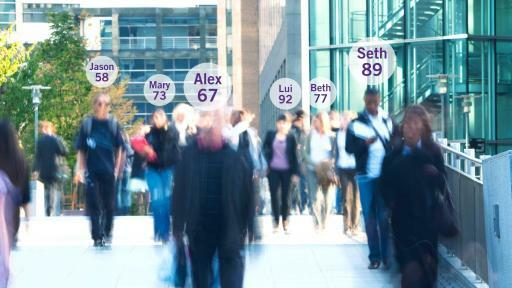 Influenced by the fundamentals of precision medicine, where personalized medical treatment is data-driven and guided by individual variables, Precision Engagement replaces the one-size-fits-all approach of the past with a new model that accounts for each person's unique needs across care settings. 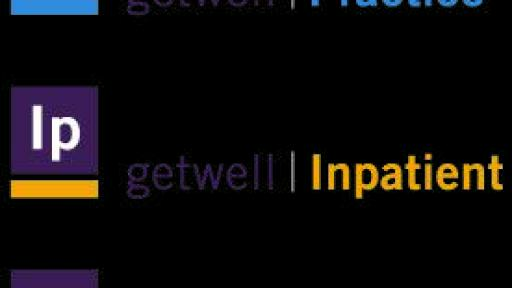 Guided by The Six Imperatives for Precision Engagement, GetWellNetwork is reinventing patient-centered care. 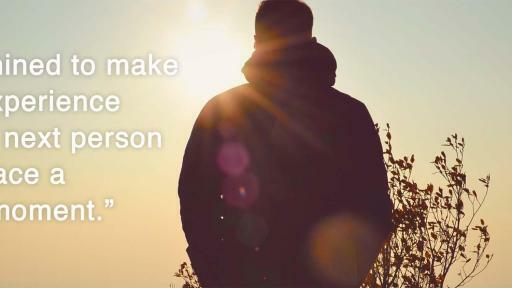 Read more of Michael’s story on the Precision Engagement Blog. The increasingly dynamic nature of the how and where care is delivered requires flexible solutions to meet modern engagement challenges. 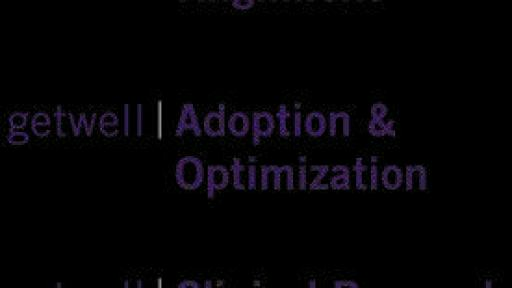 At the same time, ease of use and time-to-insight are critical to driving adoption and productivity. Enter The Patient's Platform, a unified digital ecosystem of engagement technologies that span the full spectrum of care: from outpatient to inpatient, physician practice or urgent care clinic to patients at home or on-the-go. Clients show 92 percent utilization rate of GetWellNetwork’s Interactive Patient Care technology by their patients. Solutions, tools and strategies that connect with patients and families at every point on the continuum give health organizations a powerful toolkit for delivering Precision Engagement throughout the patient journey. 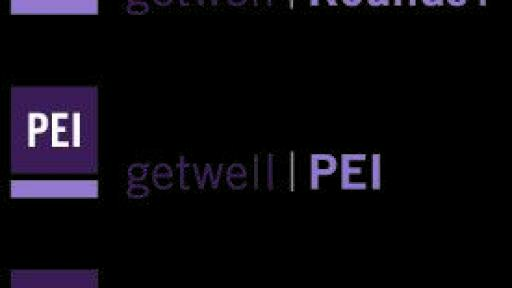 GetWell PEI™ (Person Engagement Index) captures the voice of the patient to provide a unique understanding of their personal capacity to engage in their care. The resulting score of an 18-question assessment of key influential factors serves as a measurement of health care aptitude. When paired with clinical assessment information, the PEI score arms providers with actionable, evidence-based data to determine the precise right time, right place and right information to meet each person’s needs. The Valley Hospital improved in three out of five HCAHPS domains after deploying GetWell Inpatient. Following aggressive surgery and chemotherapy treatments for non-Hodgkin’s Lymphoma at age 28, GetWellNetwork’s founder and CEO Michael O’Neil emerged healthy, humbled and inspired. Shelving his hard-earned law degree, he set out to tackle an unaddressed problem in health care: successfully engage patients and families in the care process. Two decades later, Michael’s vision for transforming the patient experience has given millions around the world a voice in their care — every person, every family, every time. GetWellNetwork® is the Precision Engagement™ health care company. Our solutions engage patients and families, empower clinicians and deliver outcomes that matter. From inpatient to outpatient, to physician practices and urgent care clinics, to patients on-the-go, GetWellNetwork offers the only cross-continuum platform that performs across every care setting. Get engaged at getwellnetwork.com. GetWellNetwork is a registered trademark of GetWellNetwork, Inc.